One of the more difficult but sometimes overlooked aspects of an Ohio child custody agreement is holiday, vacation, and break time. 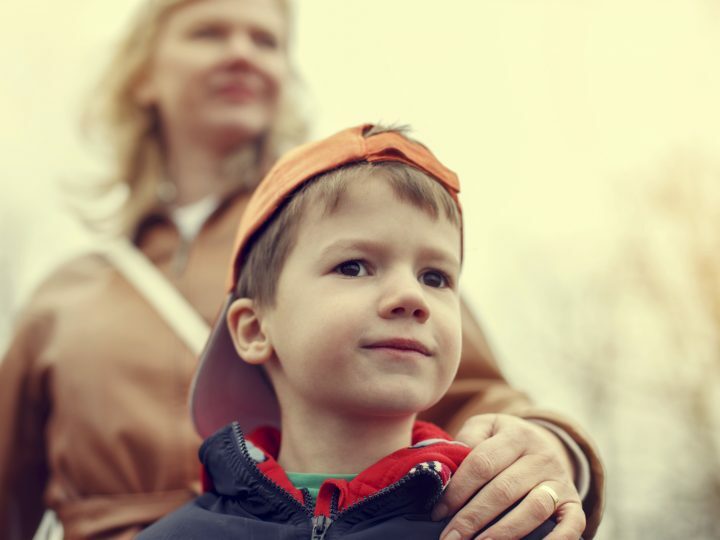 In a shared parenting arrangement, how do you decide what to do during these times, particularly when each parent wants to spend time with the children on the same day? In this blog, Dawes Legal, LLC, discusses the ways you can work to find a schedule that accommodates everyone during these times. When your children are school-aged, they will have breaks from school, like winter break and summer break. 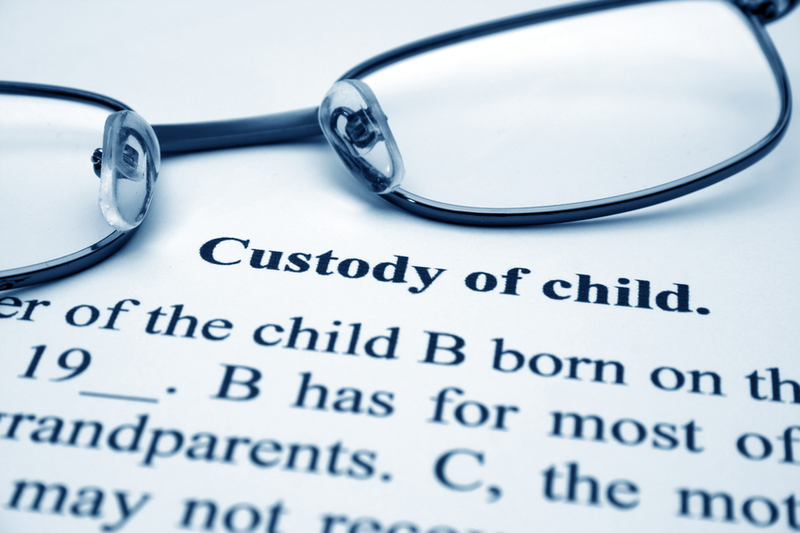 During these times, your regular living and visitation arrangement might not work for you or for your children. A good strategy is to look at the school’s calendar at the beginning of the school year to see what breaks occur during the year and when. You should then try to work with the other parent to determine a schedule for you and your children. Many parents will decide that their regular schedule still works during these times, or they might decide to alternate portions of the breaks. Keep in mind that many breaks fall around holidays, so pay attention to the days you have your children and where those holidays fall. In a shared parenting arrangement in Ohio, both parents are entitled to take their children on a vacation during the year. If this falls during a time the other parent would normally have the children, the parents will need to work through this to arrange for the other parent to still have equal time. The most important thing to do during vacation is to keep the other parent informed of travel schedules and itineraries. Issues are much less likely to arise if both parents always know where their children are and when they can expect to next see or talk to them. Holidays are one of the more contentious aspects of splitting time with children, especially on holidays that both parents consider special. Communication is again an important part of making these days smooth for you and your children. It is important to understand what holidays you both celebrate and what holidays are important for both of you. Some parents decide that the children will be with one parent on certain holidays every year, and some have an alternating schedule. Often, parents will agree that the children will be with one parent on a certain holiday in even-numbered years (Christmas, for instance) and with the other parent in odd-numbered years. On particularly special holidays, parents might try to split time between them on the day. Alternatively, parents might decide that their children will spend holidays with one parent whenever those holidays fall during that parent’s time. 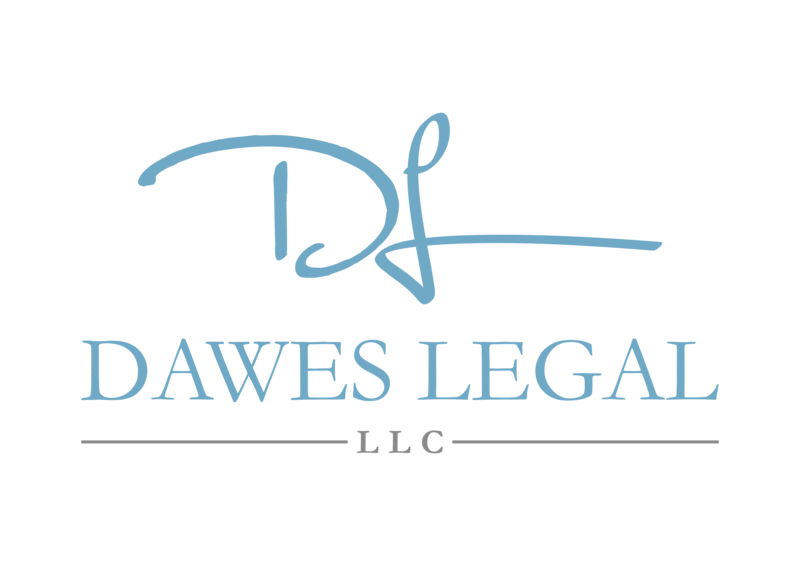 If you are in the process of a divorce, finalizing a custody agreement, or wondering what to do about holidays and vacations in your custody agreement, contact Dawes Legal, LLC for a consultation. Our attorneys can provide you needed guidance on these issues when you call (614) 733-9999.